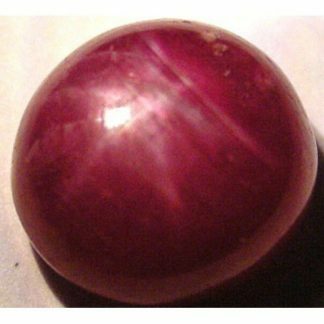 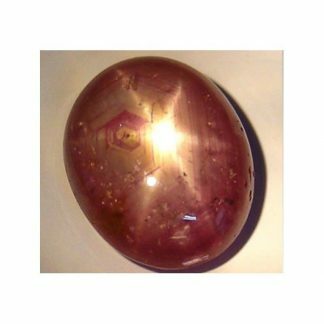 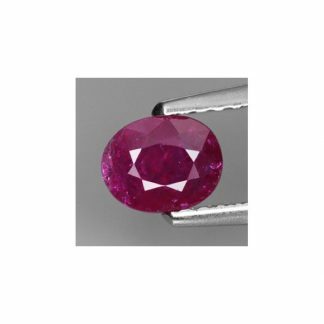 Don’t miss this loose natural untreated Ruby gemstone, this rare gemstone comes with a traditional oval faceted cut, with good size and proportion, nice luster and shine, this rare red gemstone is completely genuine earth mined in Mozambique, Africa. 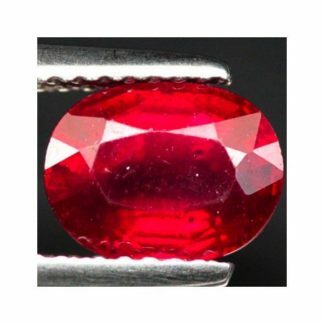 This Ruby is totally untreated, also no heat was applied, this aspect affect the value of the stone duo to its rarity. This natural untreated Ruby loose precious stone present a vibrant red hue with vivid color tone and strong saturation, crystal of the stone present nice transparent clarity with some minor inclusions which doesn’t compromise the beauty of this rare gemstone. 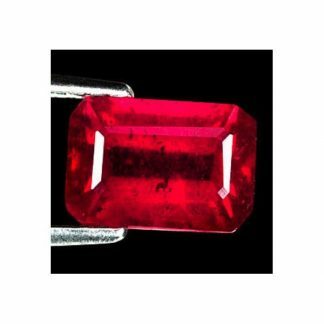 Untreated rubies are rare and valuable, they are considered gems of love, provides energy, love and passion. 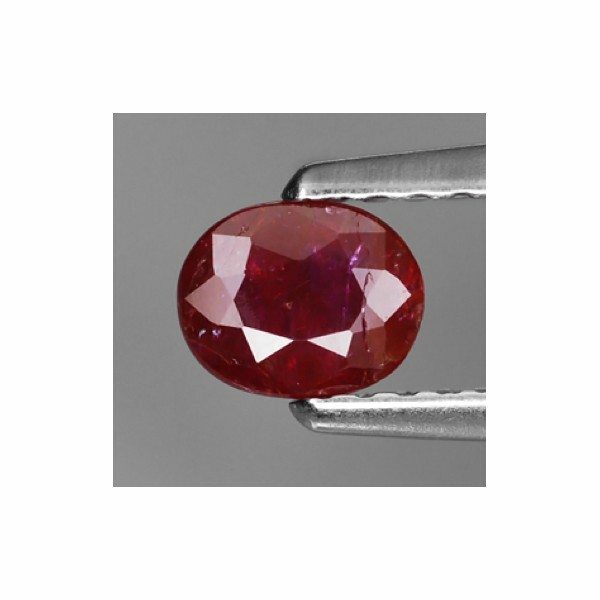 Ruby is one of the four precious stone. Dimensions: 5.1 X 4.1 X 2.1 mm.